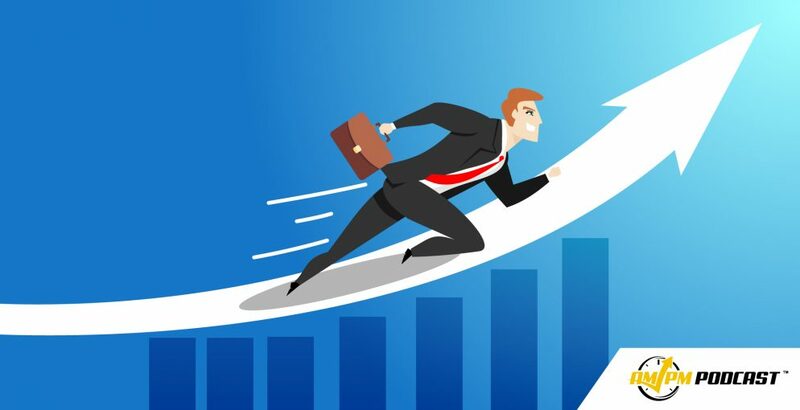 Are you an Amazon FBA seller that is crushing it, but you want to learn the secrets to bringing in even more revenue? The Illuminati Mastermind webinar offers a select group of participants advanced tactics and strategies to increase their revenue significantly. 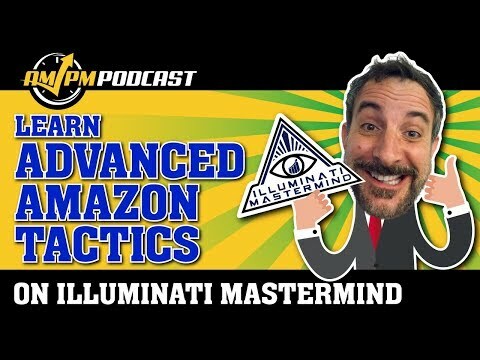 In episode 162 of the AMPM Podcast, Manny Coats talks with Amazon seller superstar and host of the Illuminati Mastermind webinars Kevin King about what sellers can learn from these webinars and the upcoming Illuminati Mastermind Conference taking place in Kauai, Hawaii. Both Kevin and Manny give small sneak peaks at the kinds of information to be gained including unlocking secret keywords, using return to our advantage, negotiating with suppliers, and MORE! 04:05 Why Do You Keep Access to the Illuminati Mastermind Webinars Limited?